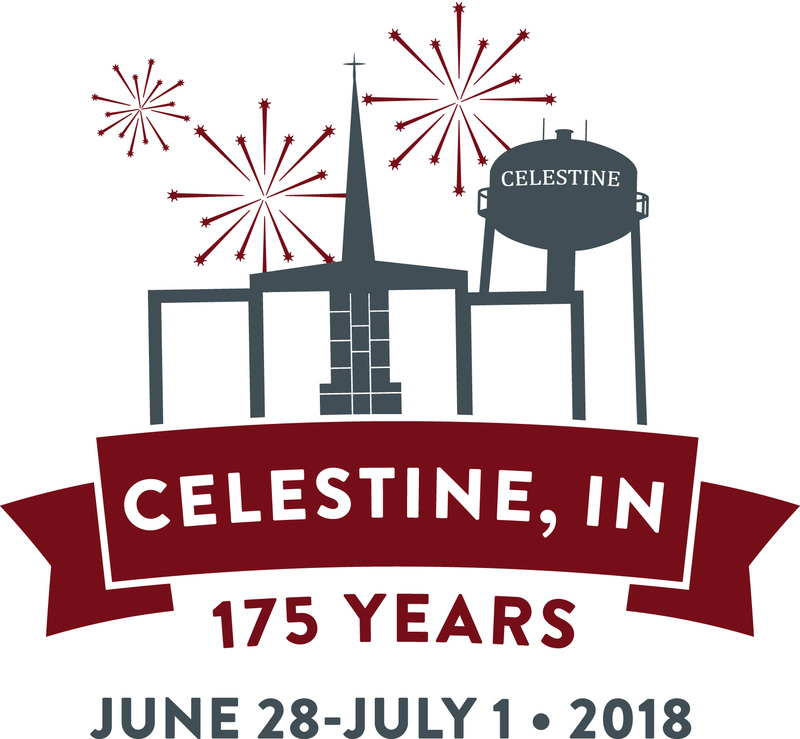 CELESTINE -- The small town of Celestine wrapped up four days of events Sunday in celebration of its 175 birthday. Nationally and regionally acclaimed entertainment, a beer garden, food, two parades and so much more offered for all of those who attended the 175 birthday bash. "We do the Celestine Street Festival every year. We're going to continue to do that but we've been doing them for 8 years," says Tony Beechler, one of the event organizers. "And it really was so we built up how we wanted to put on our 175th." He added they were very happy with how things went. While it was hot over the weekend, it didn’t stop crowds from coming out to enjoy all of the festivities. The birthday celebrations began Thursday and went through Sunday out there in Celestine.